What is the EQUALS Initiative? 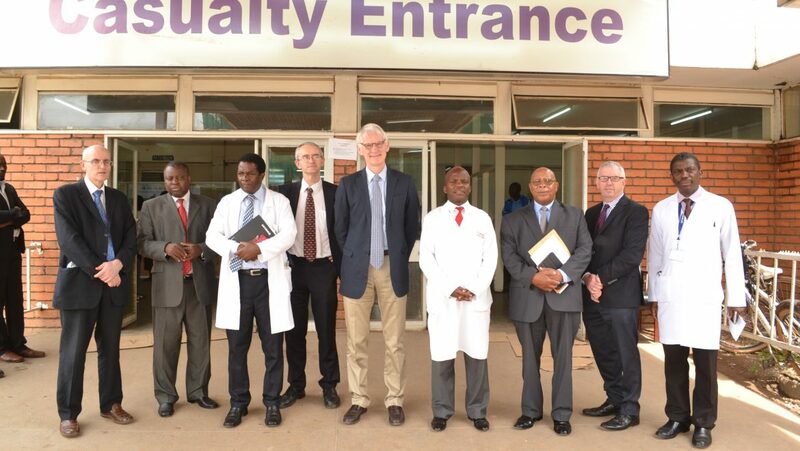 The EQUALS Initiative was established in 2013, when Prof Frank Murray (President of RCPI 2013-2017) received a request from an Irish doctor in Zambia asking to help source an ultrasound machine for the Monze Mission Hospital, in Zambia. It became apparent that there was no official mechanism of its kind in place which donates reusable medical equipment from Ireland to less developed countries. 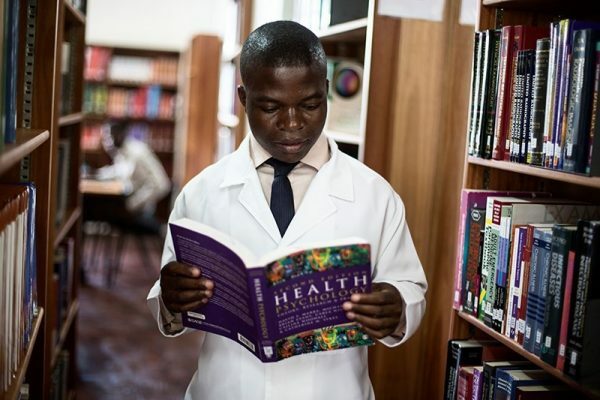 EQUALS seeks to improve health in low income countries. Globally, health is very unequal and EQUALS reflects a desire to address this inequality, show solidarity, and work in partnership with less developed countries. Q Who are the EQUALS Initiative? The EQUALS Initiative Committee all have one thing in common - a passionate desire to help improve the healthcare of Zambia for the future. Q How is the medical equipment collected and deemed suitable for donation? Thanks to the experienced clinical engineers we have working on our Committee, and with the support of DHL/Eastway Logistics, the equipment is collected and tested for suitability. Since the establishment of the Initiative in 2013, EQUALS has dispatched 2 x 40 foot containers full of decommissioned medical equipment. This equipment was comprised of ultrasound machines, beds, mattresses. This equipment was sent to the Northern Technical College, Ndola and the Monze Mission Hospital, where it was welcomed and is in everyday use by the clinicians there. The relationship between Ireland and Zambia dates back to the pre-independence period of the two countries. Irish missionaries first came to Zambia in the early part of the 20th century establishing a relationship of friendship, trust and solidarity that continues to this day. Zambia is a landlocked country located in southern Africa with a population of approximately 14.5 million. It is around ten times the size of Ireland. Approximately 60% of the country's population live below the poverty line. The shortage of drugs, blood products and medical supplies is a major challenge facing the health sector in Zambia. The World Health Organisation (WHO) estimates that at least 50% of medical equipment in developing countries is out of use. Zambia is an emerging country with a poor infrastructure of roads, telecommunications, electricity and water. Medical facilities are spread over vast distances which can be extremely difficult for patients to reach. This is due to poor planning, inappropriate donations, inadequate budgeting, lack of training, and limited maintenance capacity. Poverty in Zambia remains high among the rural population, especially those in the most remote and undeserved districts. EQUALS aims to deliver medical equipment and training to those in need, in an effort to make a tangible difference. Population is 14.5 million, 3 times greater than Ireland but geographical area is 11 times greater. 12% of adults between 15 and 49 years of age have HIV. Without access to treatment this is inevitably fatal. 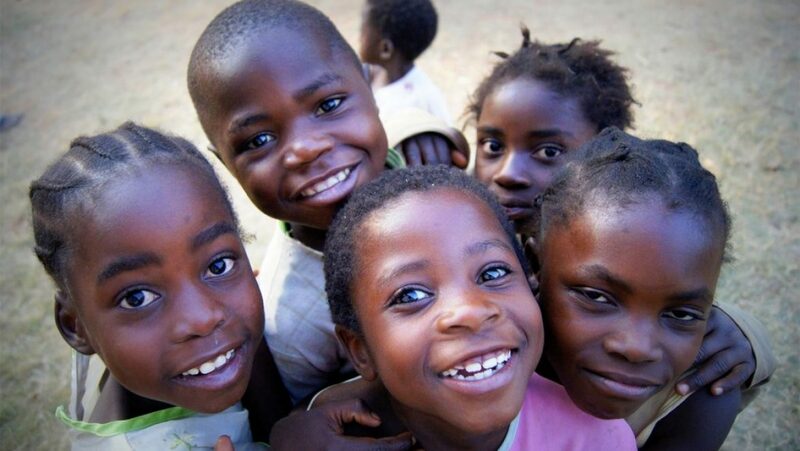 The vision of the EQUALS Initiative is that people in Zambia would have access to quality health services, which will improve health and save lives. The combined approach of equipment donation and specialist medical training will improve access to quality care through better services at the central and provincial hospitals across the country. Functioning medical equipment which is being replaced in Ireland can be reborn in low income countries to deliver health gains for the local population. We can all help a lot to meet unmet need. 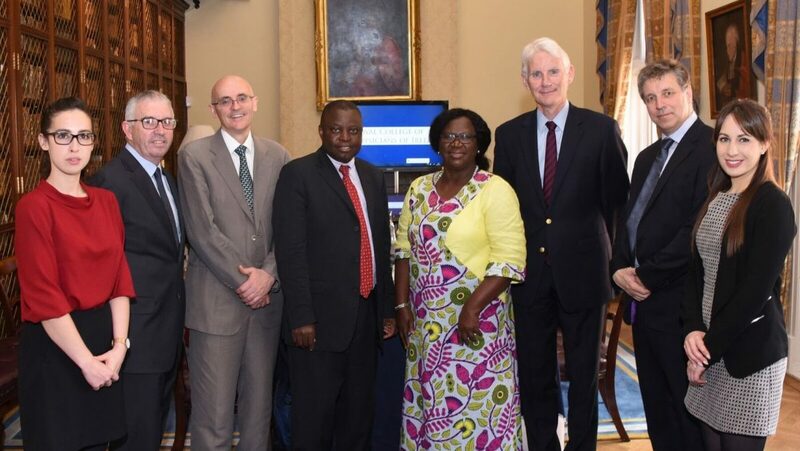 As an established postgraduate medical training body, RCPI’s key interest in the development of a Global Health Strategy is derived from a commitment to the development of healthcare standards worldwide. 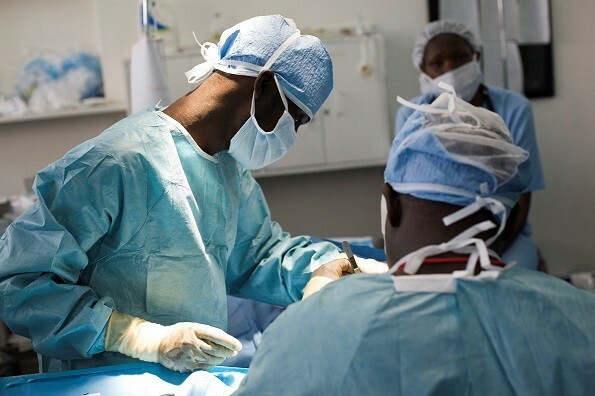 Zambia does not have a national programme for training medical specialists at a postgraduate level and there is a real need for trained medical specialists within the country. 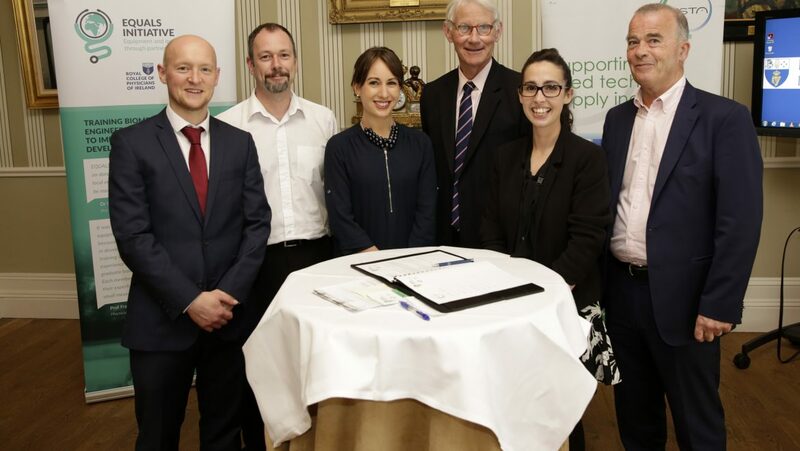 The Ministry of Health requested that the Royal College of Physicians of Ireland to assist with establishing a training programme and we are helping to partner them to develop their own training programmes. EQUALS aims to provide expert support regarding the delivery of training modules for physicians and the development of postgraduate medical training programmes. We provide support to biomedical engineering training institutions through the provision of equipment and expertise. We also offer onsite support regarding the installation and maintenance of donated equipment. If you are interested in volunteering your time or expertise to the establishment of Postgraduate Medical Training in Zambia please contact us. EQUALS is about improving quality of care. We follow up donation of equipment by supporting the training of local engineers and clinical staff so that the equipment can be maintained and used effectively. EQUALS is funded through donations and all support is welcome. If you would like to enquire about making a donation please contact us. Any donation, big or small, is greatly appreciated and will help fund and support trips between Zambia and Ireland, and the collection and transportation of a 40-foot container from Ireland to Zambia. We are interested in receiving equipment from both public and private hospitals. 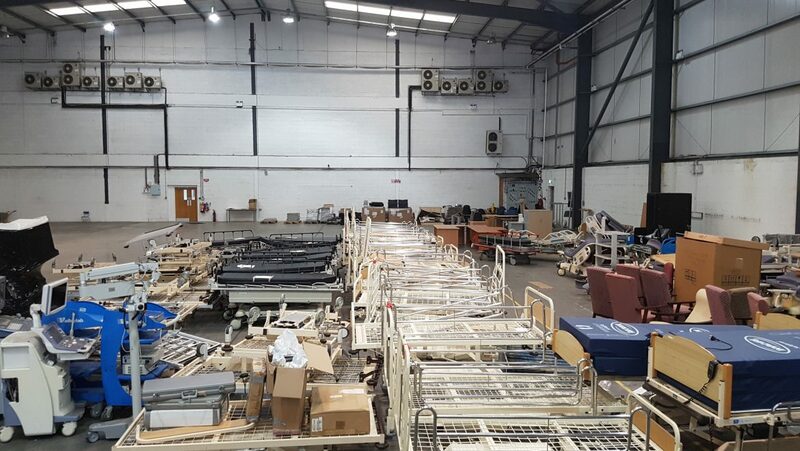 Please contact us to enquire about donating good quality decommissioned medical equipment.